Parenting is definitely physically exhausting. Sleepless nights, carrying around infants in bucket seats or toddlers who refuse to walk, wrestling screaming children into their carseats after a huge meltdown in the mall, coaching sports games, and eventually staying up all night waiting for your teenager to come home! All of this I was prepared for…well, maybe not actually prepared for but I had some kind of idea that it was to be expected. What I WAS NOT prepared for was the emotional exhaustion that parenting entails. 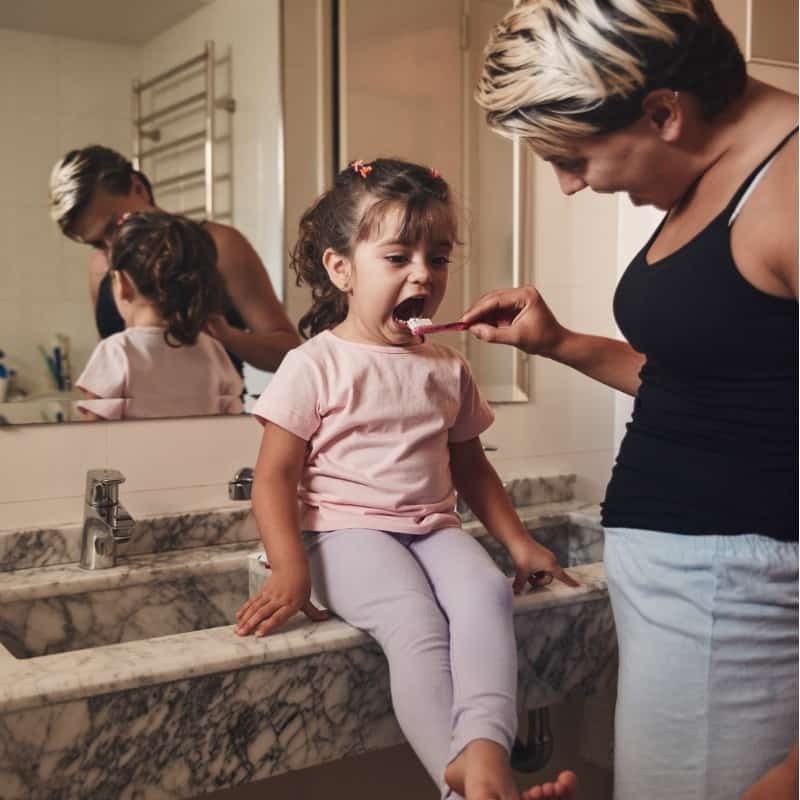 The endless power struggles and battles over simple tasks like brushing teeth and hair, having nails cut, getting dressed, eating meals, getting out the door on time, going to bed at night…and the list could go on. By the time my third child was born, I basically felt like I was living in a war zone…mostly ending up on the losing team. I felt worn down, powerless, and defeated in the constant battles against my children over literally everything. I’ll admit, I am a bit of a control freak and parenting toddlers was rocking my world. Why was it so hard to just get my kids dressed and fed in the morning? Why were they refusing to eat the very same foods they loved the day before? Why were we ALWAYS late? And after I’d given them everything but my soul all day long, why wouldn’t they just go to sleep at night?! Can you relate? If you’re a parent of toddlers, you know exactly what I’m talking about. Two of my kids are now past toddlerhood and if you aren’t out of this phase yet…spoiler alert…the battles don’t end after the toddler years…they just change. Battles over brushing teeth and buckling into the carseat turn into battles over doing homework and screen time. I imagine these will also evolve as my kids grow and I’ll be facing things like appropriate clothing, music choices, and curfew. But that’s another post for another day! Today, we are going to learn about how to end our battles using the power of ABC’s. Accept the situation for what it is. Toddlers have a developmental need to push limits. If you say stand, they’ll sit. If you say in, they go out. 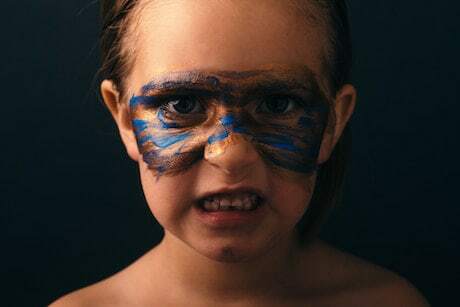 It isn’t that they are trying to “be bad” or defiant…they simply are learning about their personal power and how far it goes. This limit testing will continue to resurface over the years as your child moves in and out of different developmental stages. As they grow, they will continue to test just how much control they have and will attempt to exert their personal power over as much as possible. Instead of viewing power struggles and limit testing as behavior that needs to be “nipped in the bud,” recognize that your child is learning to be independent and self-sufficient…two very important developmental milestones. Acknowledge their feelings. Many times, the battles we fight with our children are more about our kids feeling like they have no control over the situation than about whatever the task at hand is. In other words, they care less about having to brush their teeth than they do about the fact that they have no choice in the matter. Address their underlying concerns. After you’ve acknowledged their feelings, it is important to investigate why the battle is happening in the first place. Ask your child…you’d be surprised at what the real reasons may be. Maybe they don’t like the flavor of toothpaste, perhaps the shirt you chose is scratchy, maybe their tummy is upset and they truly aren’t hungry, or it could be that they were having so much fun playing that they just didn’t want to stop when it was time to leave. Be prepared for the battle. For the longest time, I started each morning off hoping for a miracle…that somehow my children had magically grown a cooperative spirit overnight and would wake up and willingly breeze through the morning routine. I almost laugh now looking back at this phase. As soon as I accepted the fact that my children were going to put up a fight over just about everything, I was able to breathe a little easier because I knew what to expect. I also was able to problem solve and prepare myself for the battles I was facing. We chose outfits the night before. I gave two choices with clothing, toothpaste, snacks, etc. We started getting ready to leave ten minutes earlier to ensure we’d be on time. We bought a new Wet Brush and detangling spray for my daughter’s hair. We used a musical snowglobe that our children got to listen to twice during tuck-in to take the pressure off of us having to say good-night for the hundredth time. Whatever your battles are, be proactive and find solutions before-hand when you aren’t in the emotional heat of the moment. Believe in the power of good intentions. In his book, “The Explosive Child,” author and clinical professor at Harvard Medical School, Dr. Ross Greene introduces the concept that “kids do well if they can.” He believes that most of the challenging behaviors we see in kids are because they lack the skills required to handle the demands being placed on them, navigate the many decisions each day brings, and handle transitions, changes in plans, and disagreements with siblings and friends. Do you really think children enjoy having huge meltdowns, screaming, crying, and losing complete control of their emotions? Of course not. It is as alarming to them as it is to us. They simply lack the emotional regulation skills required to handle whatever upset they are facing. Your kids don’t want to face battles over every task the day brings any more than you do. They just want to feel in control over their own bodies and how their day unfolds. Believing that your kids will cooperate once they have the skills required to do so (or they feel like they have some control over the situation) will alleviate your own anxiety and help everyone to feel more relaxed throughout the day…no matter how the day goes. This is where being prepared and giving choices will really come in hand. Boundaries. 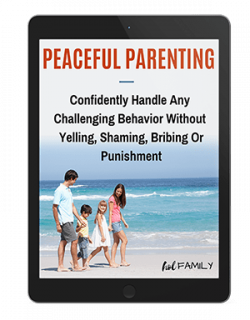 While exerting power over our children will only end in more of the battles and negative behavior we are looking to avoid, setting limits and establishing healthy boundaries is a crucial part of parenting. Limits are like the railings that keep us safe and help us to feel secure. Without limits, our children don’t know where their personal power begins or ends and they feel compelled to continuously test those limits. Establishing limits and setting boundaries should be done in a gentle but matter-of-fact manner. If you’re facing mealtime battles, you might say “this is what is for dinner…you may choose to eat it or you can be done with dinner and leave the table.” Then, leave it at that. Don’t continue to push, express your frustration or anger, or lecture. That will only open the door to more battles and ongoing behaviors. Simply follow through, and above all…remain calm and consistent (see more on these below). Calm yourself so you can calm your children. Something about having your children fight you on what should be simple and easy tasks just causes so much anger and frustration. I never considered myself an angry person and used to pride myself on my ability to be calm and patient in every situation…until my daughter hit those toddler years. Getting dressed and brushing her hair were two areas that we budded heads on twice a day. I dreaded those interactions and my anxiety and anger only fueled her resistance. She could sense my hesitation and she would put up a fight before I even had a chance to offer her choices. Until I learned to remain calm in the midst of the storm, I wasn’t able to take a step back and problem solve. Now, I’ve learned that remaining calm is over half the battle. When I calmly offer choices and set limits, my daughter sees that there really is no battle she has to fight. She just makes a decision and moves on! Win-win!!! Consistency. Once you’ve spent some time problem solving and being proactive with solving your battles, you need to stay consistent. Children thrive when they have schedules and routines because it enables them to feel in control over their day. 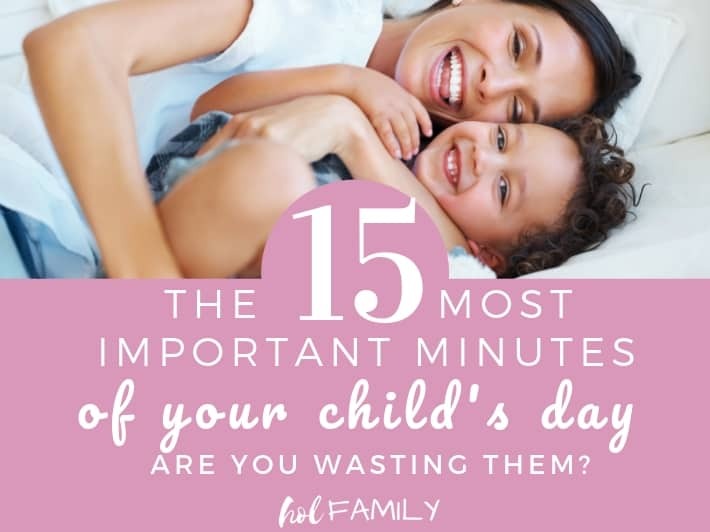 Sure, you may be setting the times for meals, schedules events during the day like school or play groups, and when they go to bed…but if there is consistency to their day and they know beforehand what to expect, they feel prepared. We’ve likely all faced the huge explosive meltdowns that can happen when there is an unexpected change in plans. Nothing rattles children more than when things suddenly are out of order. 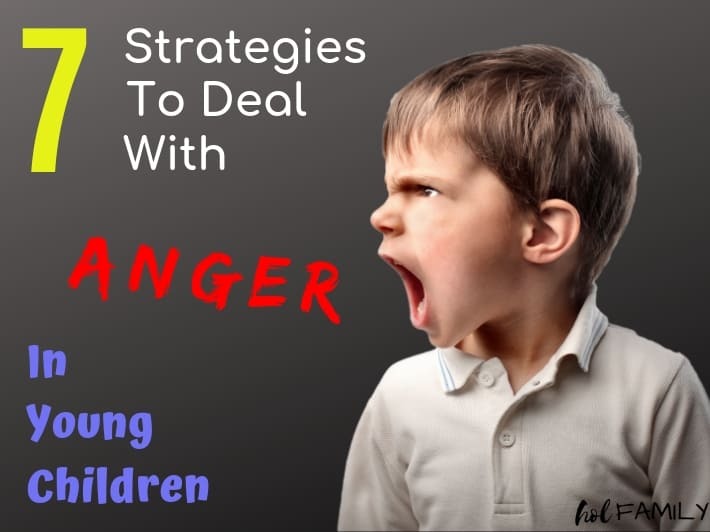 Figure out what is going to work for your family and the battles you are facing, set the limits around these battles (offering choices and addressing underlying concerns your child may have), then stay consistent. Creativity. If all else fails, be creative. 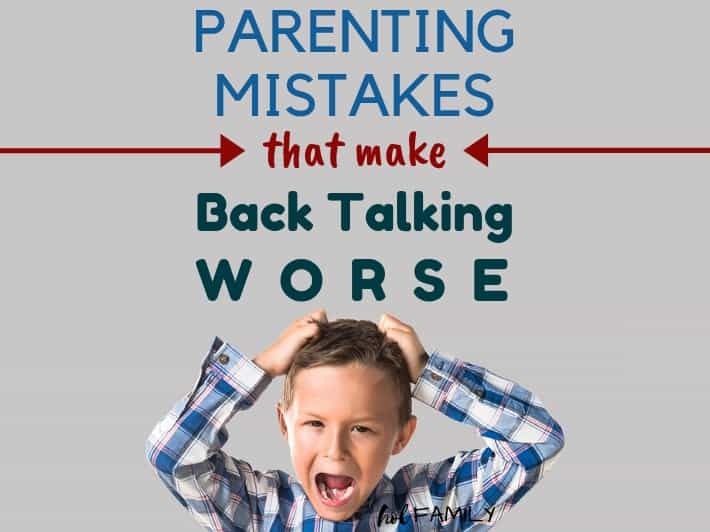 Maybe you’ve prepared for your battles, offered choices, stayed consistent, and your child is still refusing to cooperate and brush their teeth. You’ve got somewhere you need to be, and you just need to get those teeth brushed. Instead of holding your child down and forcing the toothbrush in their mouth or threatening to take away their toy if they don’t listen, pull out some creativity. 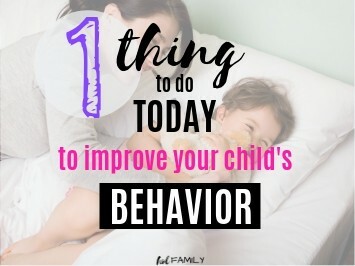 My children loved to have the toothbrush “chase animals” in their mouth, or see if I could find everything they had eaten throughout the day when I was brushing their teeth. Racing to get coats and boots on was a sure way to get them moving towards the door, and singing ABC or Twinkle Twinkle while washing their hands meant they washed for the required 30 seconds after using the bathroom. 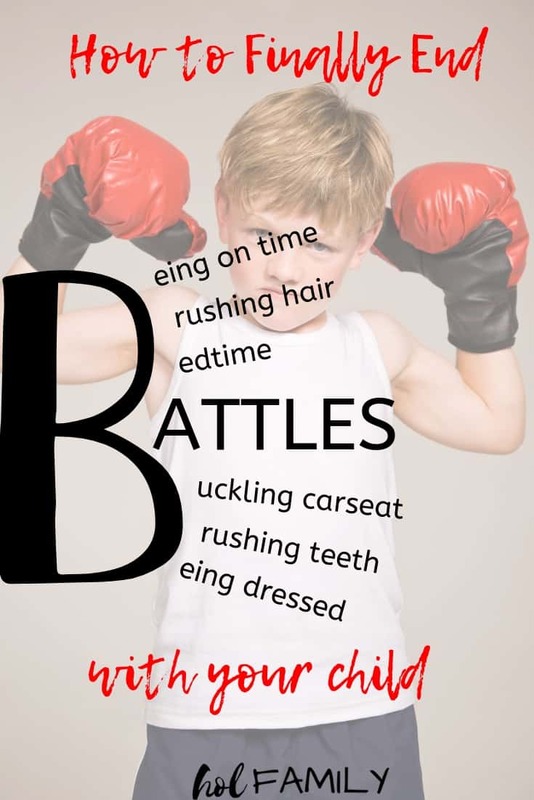 What battles are you currently facing with your children? What strategies do you find helpful?